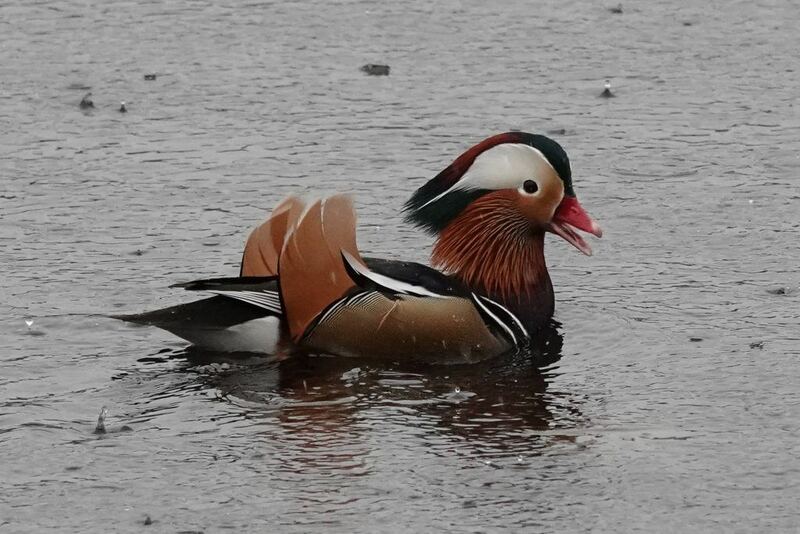 Referred to be naturalists and super fans as “the most beautiful duck in the world,” a rare Mandarin duck has been spotted yet again in Metro Vancouver. What makes this spotting so noteworthy? Well, for one is this duck is far from home. The species is native to East Asia. 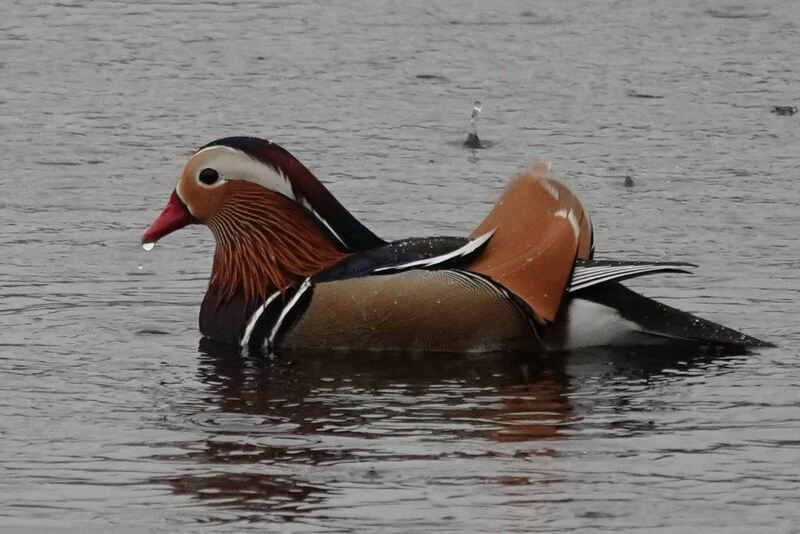 This very good looking duck has apparently been making its home in Burnaby, as was spotted earlier this fall. But hasn’t been actually seen for the past few months. Now it appears to be quack back. 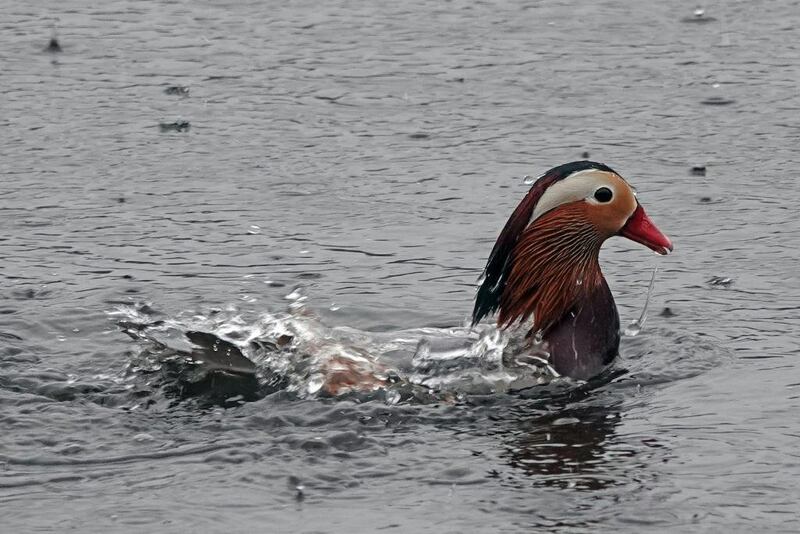 Glen Govier captured photos of the elusive waterfowl having a swim through the lake in Burnaby last week. “The star is the Mandarin duck, but we also saw a Red Tailed Hawk, a muskrat, and a few other supporting cast members,” he told Daily Hive. 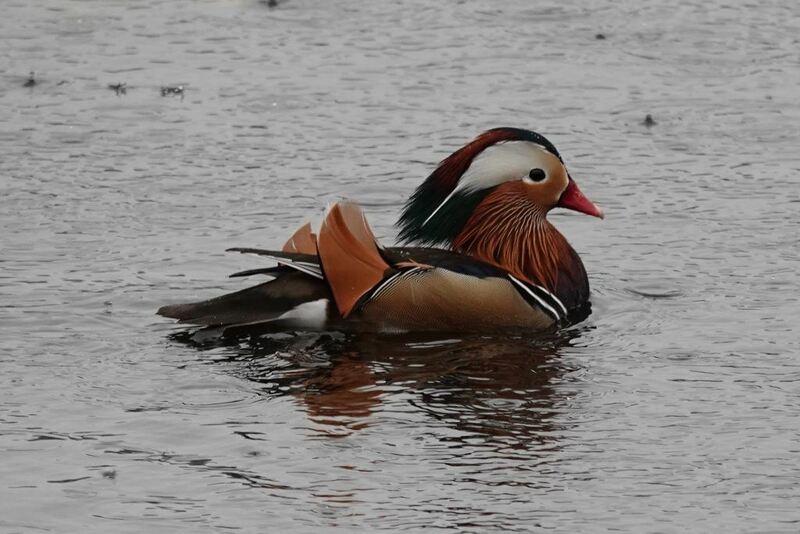 The return of the multi-coloured duck is reason to rejoice for nature enthusiasts, who go gaga for its plumes. “Seems like our local celebrity is regularly commuting between the two Burnaby Lakes,” the Burnaby Lake Park Association said in a message on Twitter. Widely depicted in Oriental art, in their native China the ducks were seen as symbols of fidelity and pairs were actually given to brides on their wedding day. The genus only has one other member — it is closely related to the North American wood duck. 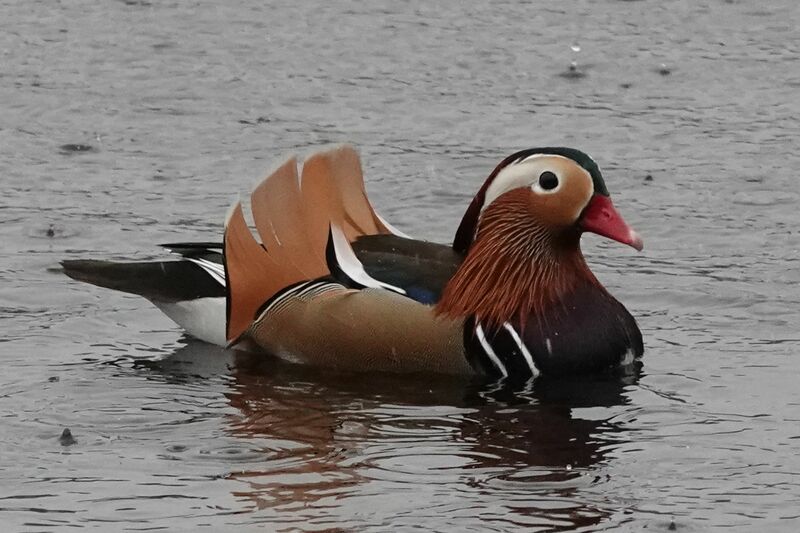 Rare Mandarin duck spotted in Burnaby, BC (Glen Govier).